A stunning portfolio of Discworld illustrations from the brush of Paul Kidby, Sir Terry Pratchett's artist of choice. 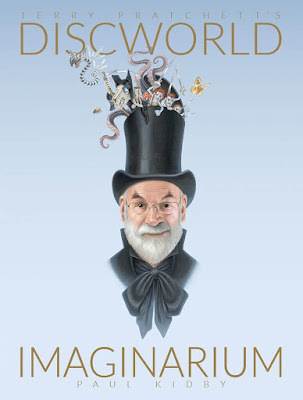 Paul Kidby, Sir Terry Pratchett's artist of choice, provided the illustrations for The Last Hero, designed the covers for the Discworld novels since 2002, and is the author of the bestselling The Art Of Discworld. 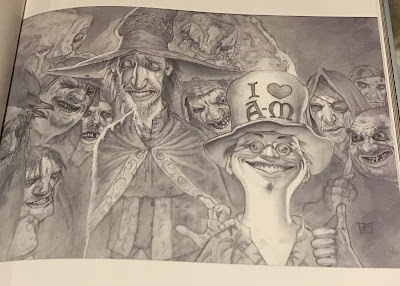 If Terry Pratchett's pen gave his characters life, Paul Kidby's brush allowed them to live it, and nowhere is that better illustrated than in this magnificent book. 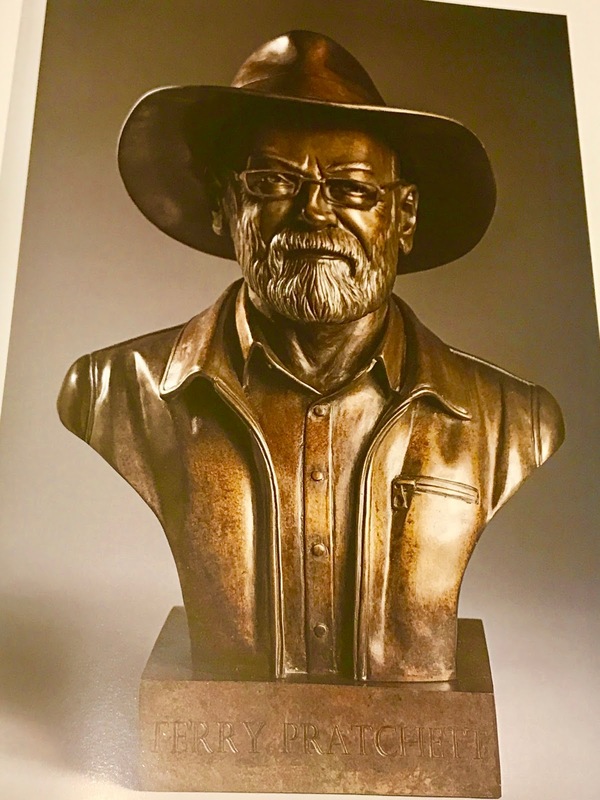 For fans old and new, this beautiful collectors item is the perfect gift for Christmas. 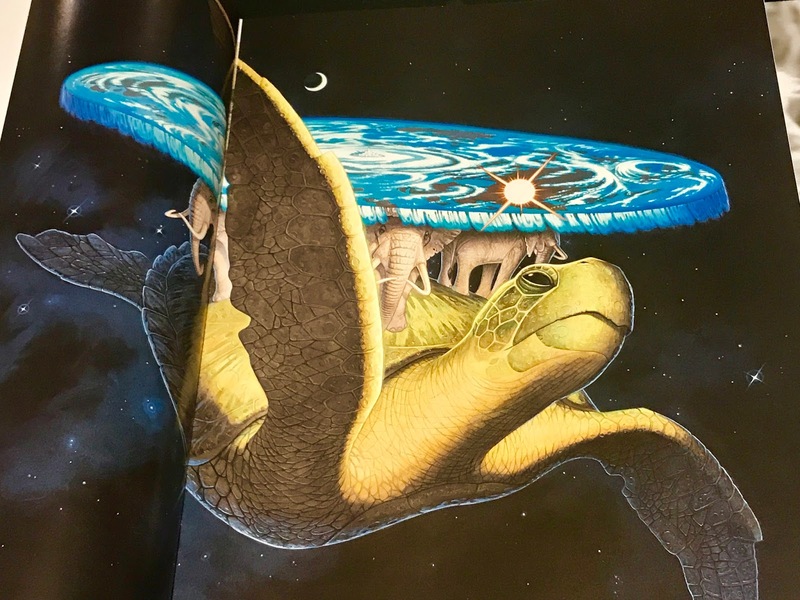 If you're a fan of the Discworld series then there is no way you've not come across Paul Kidby's gorgeous artwork as he's been illustrating the covers since 2002 and has brought all of Terry Pratchett's most popular characters to life. 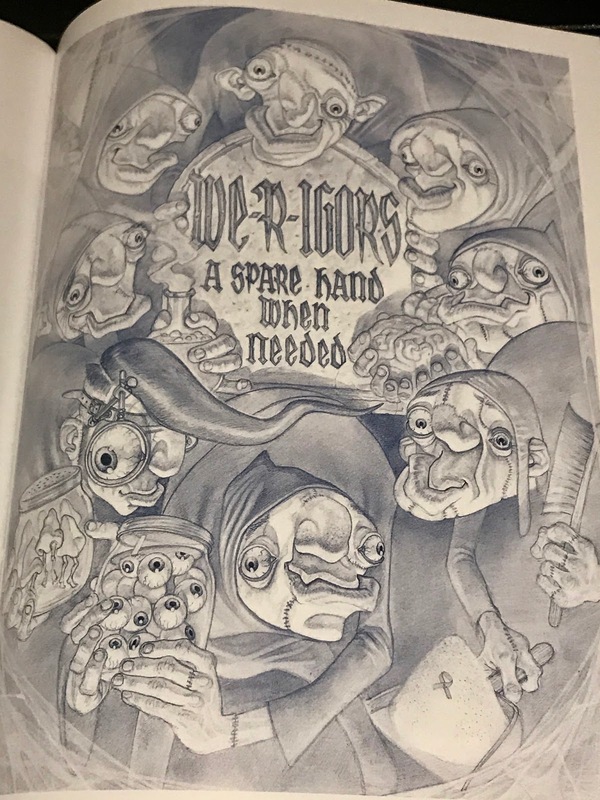 This is an absolutely gorgeous hardback that includes all of Paul Kidby's favourite Discworld pictures, many you may have seen before but also some that were only used for foreign covers or limited editions or that have never been published elsewhere. You'll find images in a mix of mediums from black and white pencil drawings to sepia or full colour acrylic and oil paintings. I loved that some images we get to see the whole process from initial pencil drawing to finished acrylic painting. The images are split into categories which should make it easier for you to go back and find your favourite images at a later date. 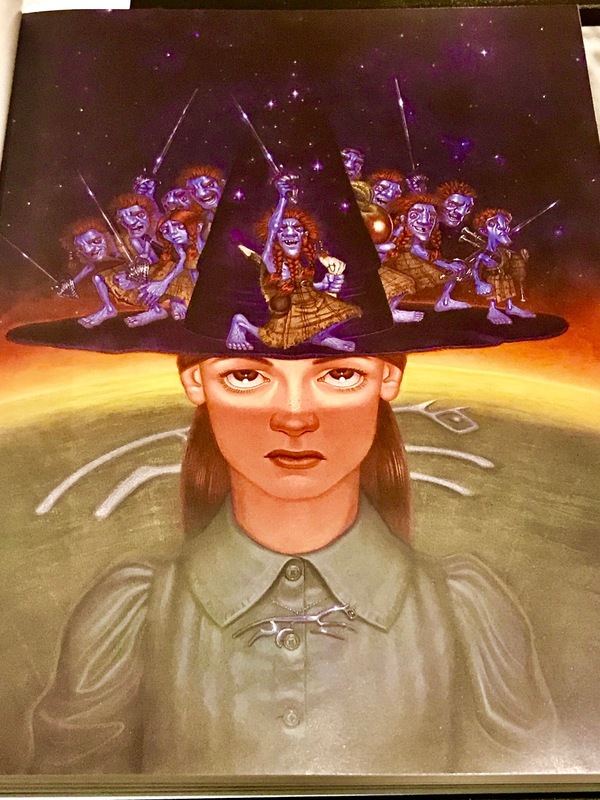 The Chalk - Focuses on images of Tiffany Aching and the Wee Free Men along with the occasional appearance from Granny Weatherwax and other characters found in the Chalk. 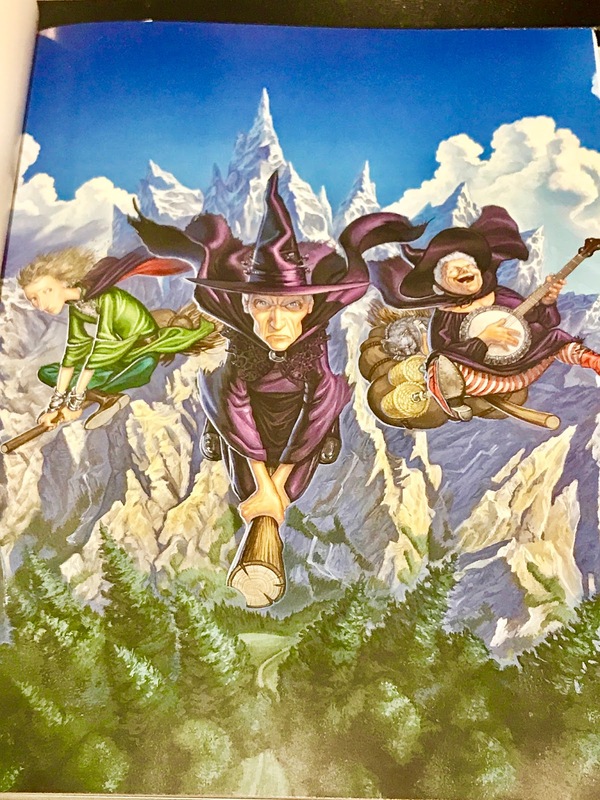 Lancre - Set in the Ramtop Mountains Lancre is home to Granny Weatherwax, Nanny Ogg (and of course her cat Greebo) and Magrat. 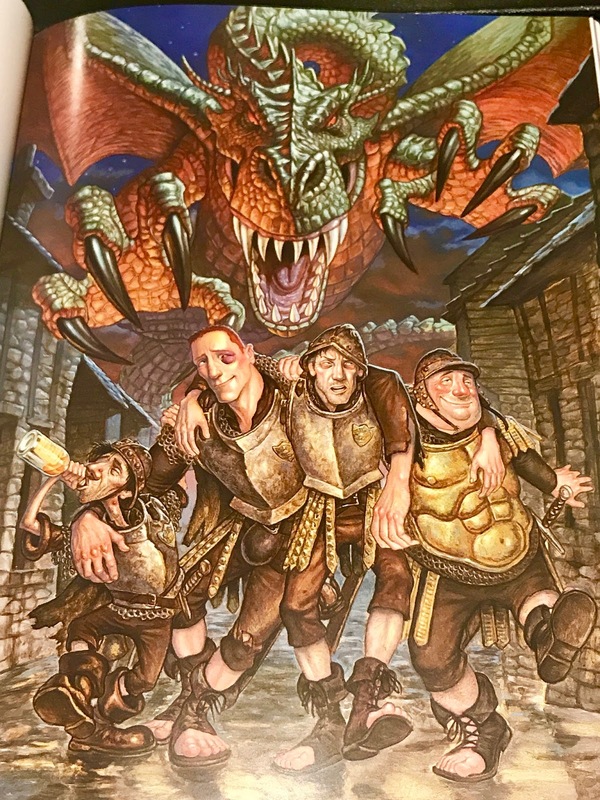 Ankh Morpork - Expect to find characters like Rincewind, Twoflower, Moist Von Lipwig, Lord Vetinari, the Hogfather and groups like the Fool's Guild. Pseudopolis Yard - Home to the Ankh Morpork City Watch Headquarters here you'll see Captain Sam Vines, Captain Carrot, Sergeant Fred Colon, Corporal Angua, Sergeant Detritus, Nobby Nobbs and of course Errol. Unseen University - Hangout of wizards like Archchancellor Cutangle, the Librarian, Hex, the Eater of Socks and Eskarina Smith. 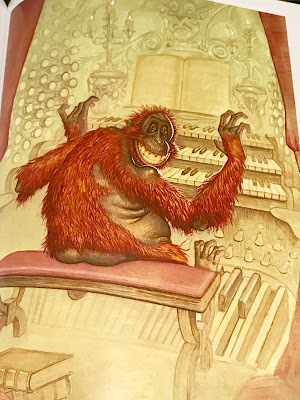 Uberwald - Discworld's version of Transylvania and home to vampires, werewolves, the igors, dwarves, trolls and don't forget Amazing Maurice and his educated rodents. 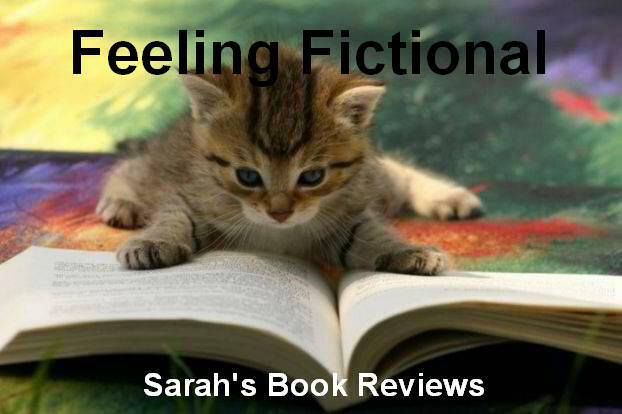 Death's Domain - Focuses on Death & Binky, the Death of Rats, Mort, Susan, Albert and the Four Horsemen of the Apocalypse. 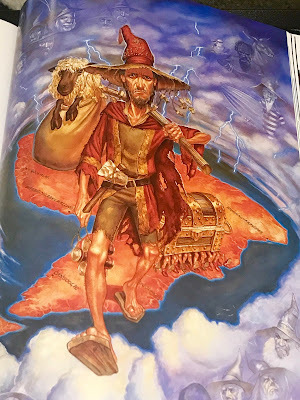 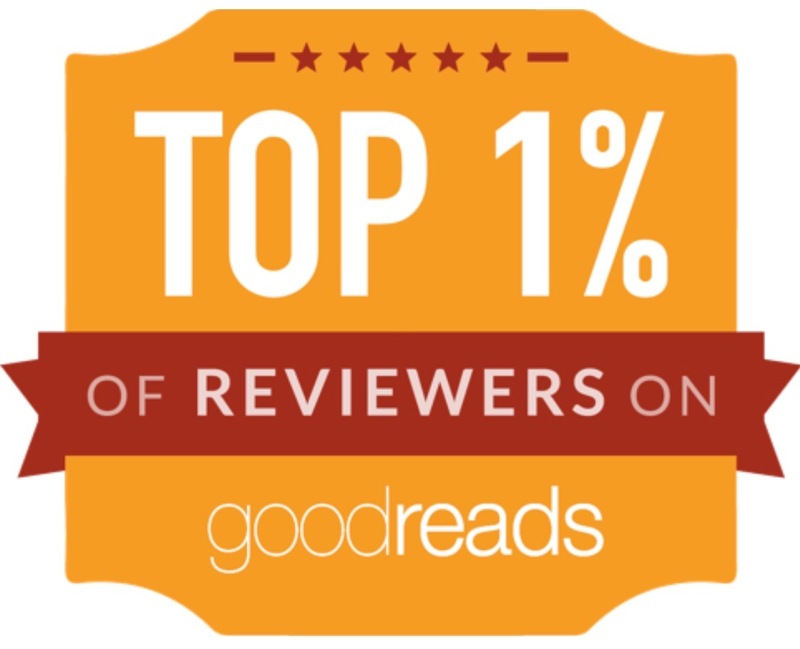 Terra Incognita - this includes all the images that don't quite fit into any of the other categories, things like Rincewind on the moon, the Dungeon Dimension, Dunmanifestin (the home of the gods), the Wyrmberg, Four Ecks, Rimfall and of course the Great A'Tuin. 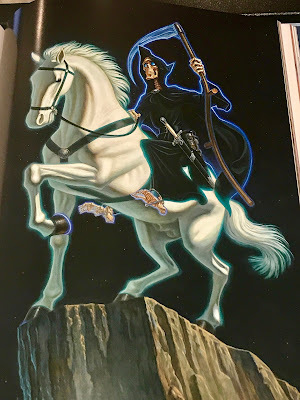 Ex Atelieris - This section includes drawings, paintings and sculptures of the great man Terry Pratchett himself both with and without his characters included and one of my favourite images of Terry playing chess with Death. This really is a stunning book, I wish I'd been able to afford the Deluxe Special Edition that is only available directly from Paul Kidby or via the Discworld website but even the standard edition is a book that any fan would be proud to add to their collection!